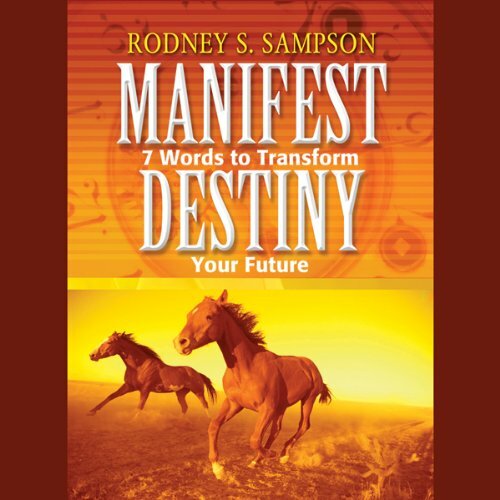 Showing results by author "Dr. Rodney Sampson"
"Your Manifest Destiny: 15 Audio Meditations to Transform Your Future lays out the pathway for those who boldly want to go where no man or woman has gone before. I discuss the new laws of entrepreneurism, and how you can get put them to use in your everyday life. We talk about God's principles and practicals; we meet a few men and women who are making it happen; and we look at what it's going to take for you to get started today in the task of making your dreams come true."